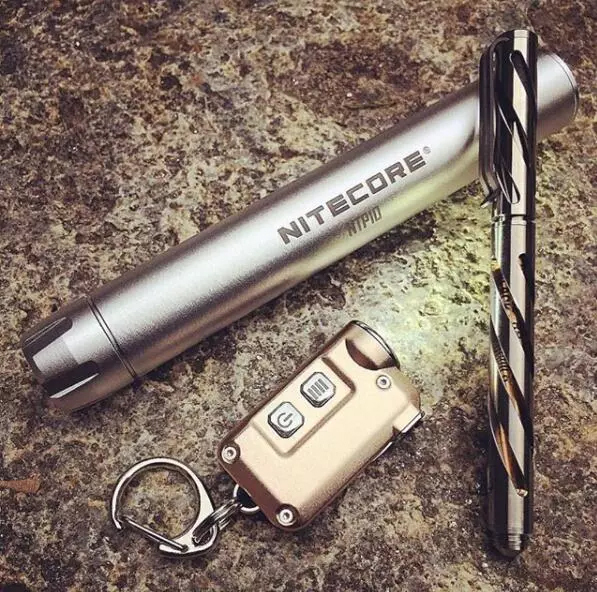 As part of NITECORE's 10th anniversary celebration, the NITECORE TINI ultra-mini keychain flashlight was introduced. The TINI instantly generated after sneak preview photos from the NCC conference were posted online. How small is the TINI? At only L-1.7"xW-1"xH-0.45", someone could easily fit more than one TINI in an adult palm! Here's another shot with a coin for scale and showing why the TINI has earned the title Super Mini. 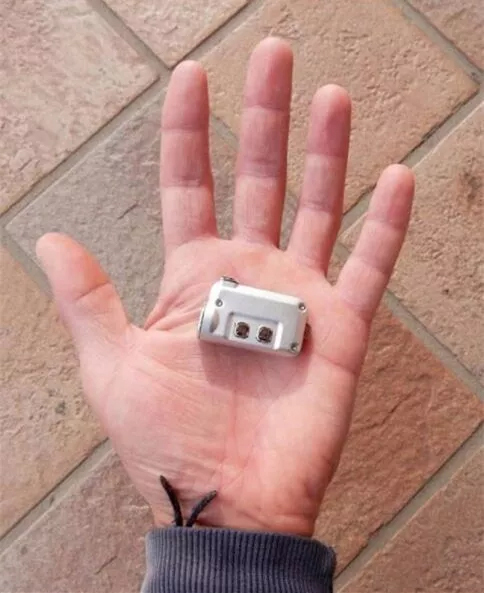 As the saying goes, good things come in small packages. 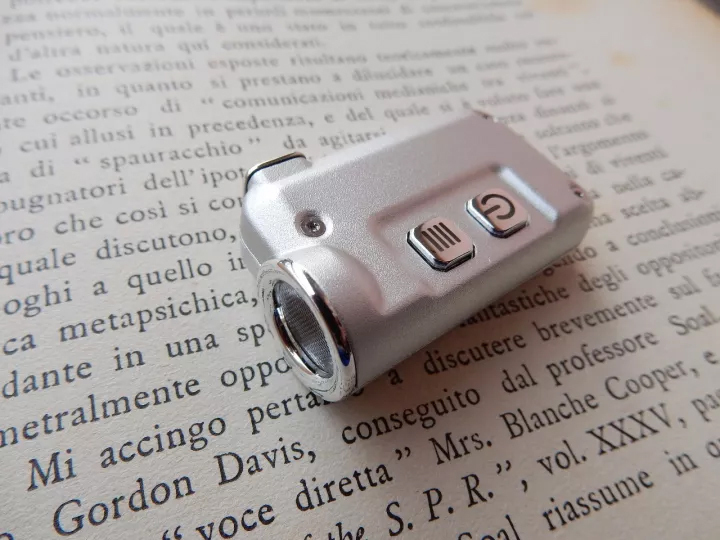 In the case of the TINI, an aluminum shell creates a glossy sheen and silver plated accents trim the edges with every attention paid to detail. 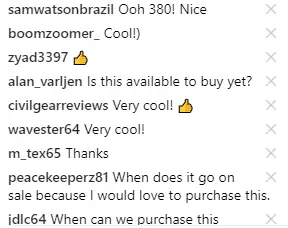 It's almost a work of art! 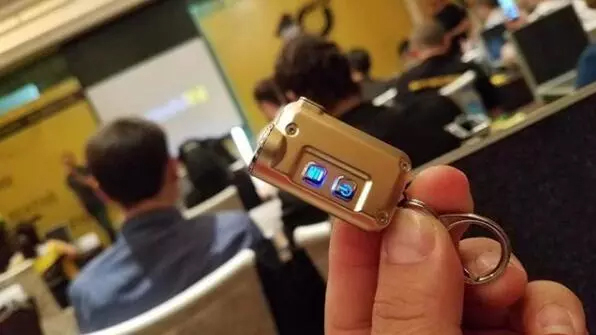 Of course, the TINI goes beyond a beautifully crafted body to be the most powerful keychain flashlight of its size. TINI use a CREE XP-G2 S3 LED with the highest official standard output rated at 380 lumens. 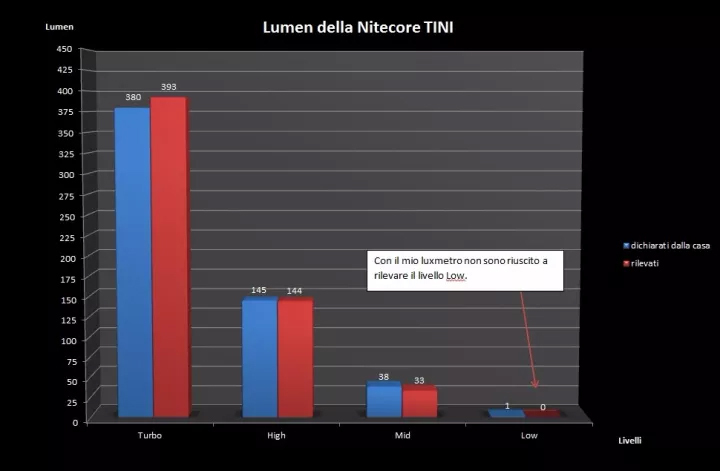 In tests, the TINI was even observed emitting 393 lumens on Turbo. 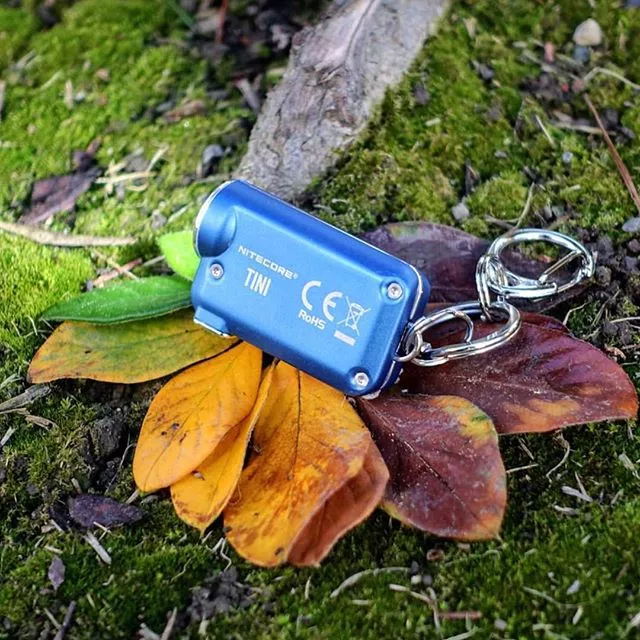 Thanks to its ultra bright output and compact size, the TINI is not only the ultimate everyday carry keychain but a great choice for camping, hiking and other outdoor sports. The compact size means its even more convenient to carry with you everywhere. The TINI features an ultra-wide barrel design with a pearl lens so it creates a very wide angle of 160 ° of illumination with the hot spot spread evenly and smoothly to the edges of the beam. The beam has a creamy white tint that feels comfortable on the eyes. 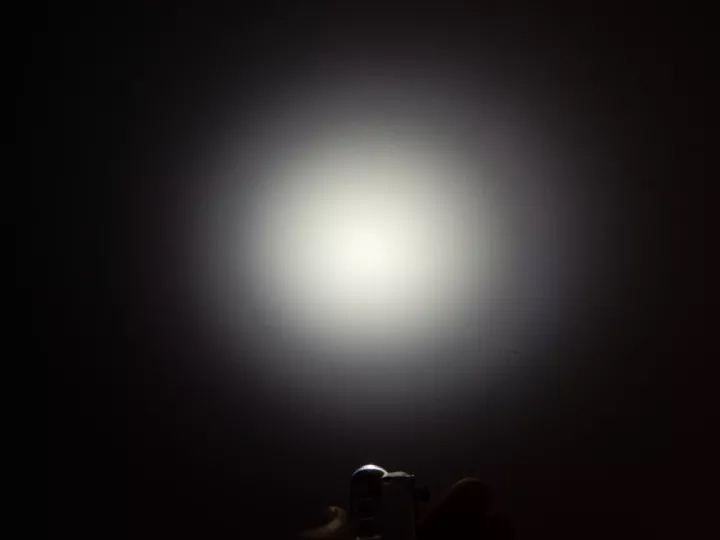 With a light this powerful, you'll find yourself using it over and over again. 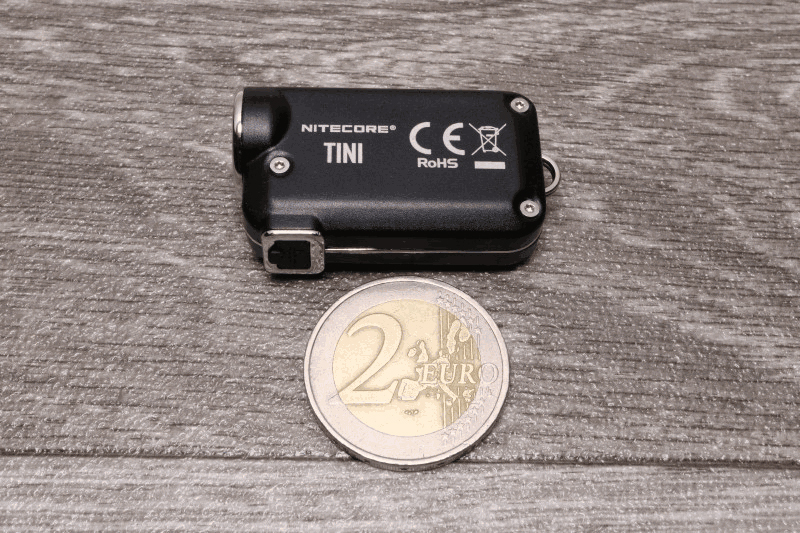 NITECORE took this into account when designing the TINI and included a built-in high-capacity lithium battery with a USB charging port. 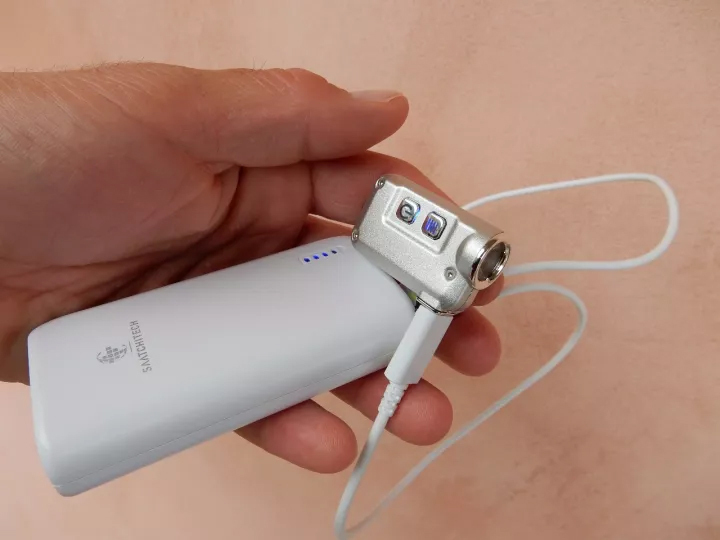 Enjoy up to 60 hours of battery life, and only charge when its convenient for you! 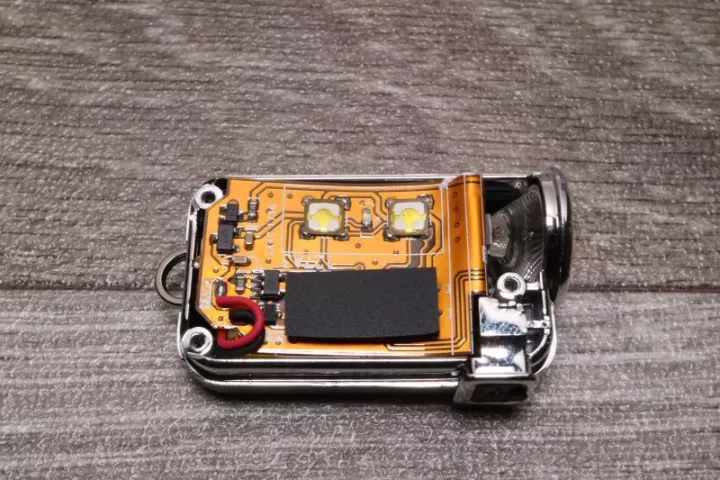 The dual-button design is user interface features a main power button and secondary mode button to adjust brightness levels. The TINI has a built-in FPC thermal conduction system +& intelligent ATR advanced temperature control module , allowing you to fully enjoy the super performance without worrying about durability for years to come. Small, beautiful and powerful, the TINI is here and ready to take its place as the ultimate everyday carry flashlight.